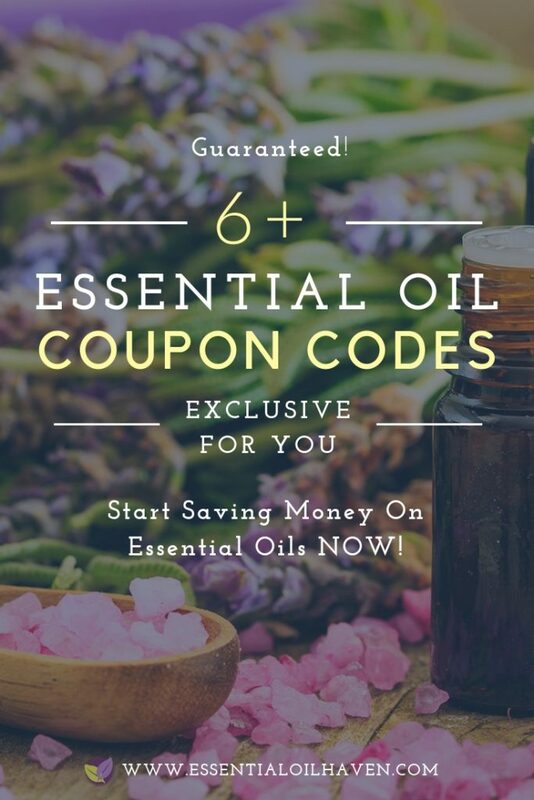 Who doesn’t love a good deal with an essential oils coupon? I know I do! 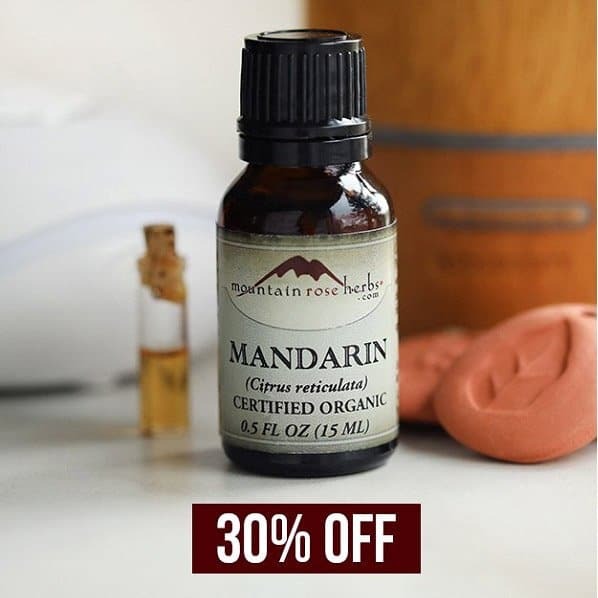 This page is a collection of evergreen “always-working” coupons from wonderful companies that sell essential oil themed products. These coupon codes have graciously been provided by these amazing companies and if you’d like to support them, please use the links from this page to do so. It will be very much appreciated! 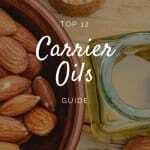 This will also be a summary page for many current essential oil promotions. 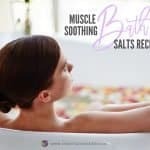 You’ll be able to see as many of the promotions and coupon codes currently available as I can get my hands on, all compiled in one easy place for you. I hope you bookmark this page and always check it first before you complete your online shopping! 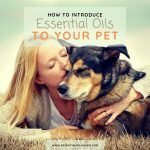 Let’s all save some $$$ on essential oils!!! How about 10% OFF? 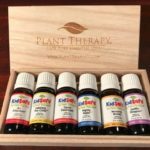 My friends at Plant Therapy are offering a year-round, no-expiry 10% off code for friends of Essential Oil Haven. This coupon cannot be combined with any other coupon codes, but hey, if you’re in their shopping cart and about to check out anyway, give this code a try and see if we can’t get you saving 10%. 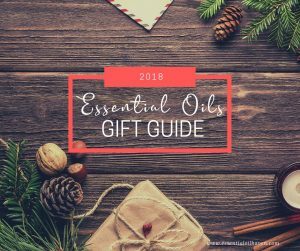 Who’s heard of essential oil subscription boxes? With Simply Earth, you get a monthly recipe box in the mail with ALL the ingredients you need to make 6 natural recipes at home. It’s SO MUCH FUN to receive these inspiring ingredients and recipes to make your home a healthier place. Read the full review here. First time subscribers using code EOHAVENFREE will receive an additional $20 gift card to use on future purchases. 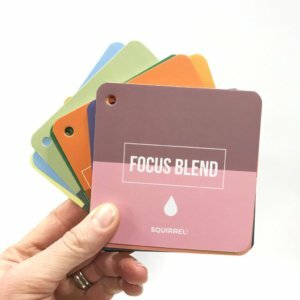 These NEW essential oil flash cards will not only teach you the basics about which oil to use for which mood – they’ll also add some fun to your next oily craft night or family trivia game night. 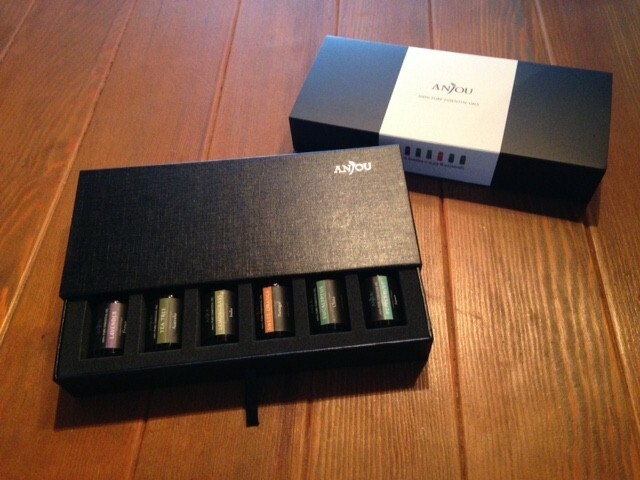 Each box contains 50 cards that can go with you wherever your oils go. Different flash card sets are available, for example, “All the feels” flash cards for aromatherapy helping with all sorts of emotions. 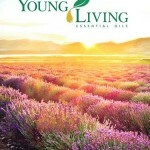 Or if you’re a Young Living or doTerra fan, try the flash cards made specifically to those brands. Also – the basic kit “Flashcards for Everyone” is really super fun no matter what brand of oils you love. That’s the set I own, and I love it. 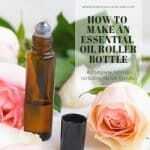 I love reading about the oils and just learning ever more and more myself about what to use when. This set of flash cards definitely adds some “happy” to my day. 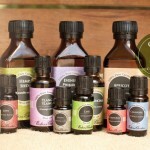 Enjoy a 15% site-wide discount from our friends at Everything But Oils. Use code ‘ESSENTIALOILHAVEN’ at checkout and enjoy! 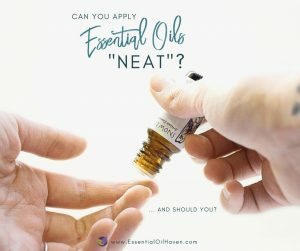 Ready to try a new essential oil? It’s always easier to get started with a fantastic 15% off discount! 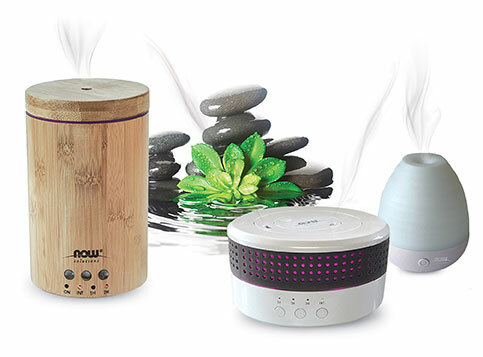 Start shopping today and expand your essential oil collection. USE CODE: No code required. Up your accessories game and include diffuser jewelry that allows you to wear your favorite essential oils! Make a fashion statement while taking care of your well-being at the same time. 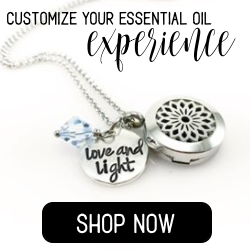 Essential oil jewelry can be worn as bracelets, necklaces, earrings and more – there are plenty of options available if you know where to look! Enjoy a 10% site-wide discount from our friends at Drops of Joy Jewelry. Use code ‘DROP10-EOHAVEN’ at checkout and enjoy! 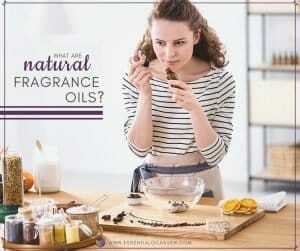 Friends, this is the ONLY fragrance product that I promote on Essential Oil Haven. 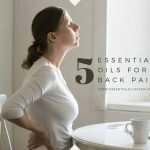 I am otherwise all about aromatherapy, essential oils and the holistic therapeutic properties of these beautiful plant extracts. 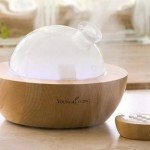 The reason I’m making an exception for Dimensions Fragrance is because the shopping experience on their website is absolutely FUN and worth the purchase in and of itself. 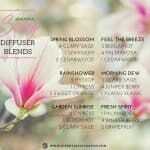 If you’re looking for simple scent products, NOT essential oils, have a look at Dimensions Fragrance and go through the “find my scent” personalized builder on their website. It’s really FUN! And, while you’re in there, use my coupon code below for a beautiful 10% OFF! 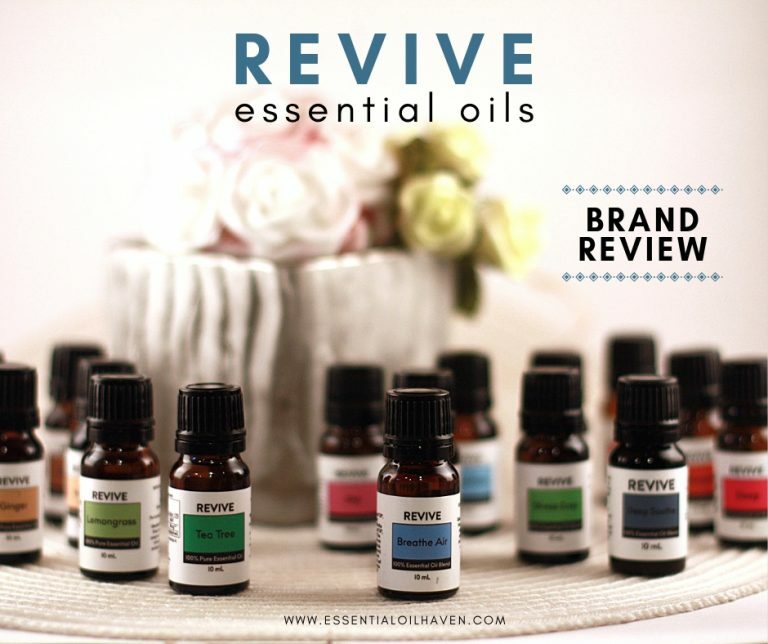 Do you know of anyone else who would love a chance to save some money on essential oils? Use the Social Media buttons below to share this with your friends!